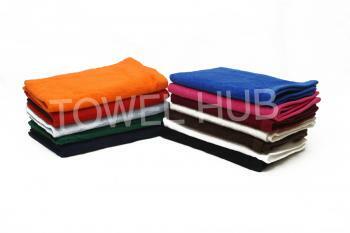 Description: Color Hemmed Fingertip towels in Bulk. Great for Embroidery, Screen Printing or any other use. If you want to have your company name screen printed or embroidered for promotional purposes these are your towels. 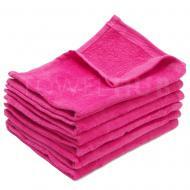 Description: Wholesalae Hot Pink Fingertip Towels 11x18, 1.5 Lb towel in Hot Pink color. Wholesale prices available. Excellent for embroidery and screen printing. 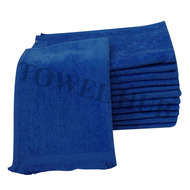 Description: Wholesale Royal Blue Fingertip Towels 11x18 with FRINGED ENDS, 1.5 Lb towel in Royal Blue color. 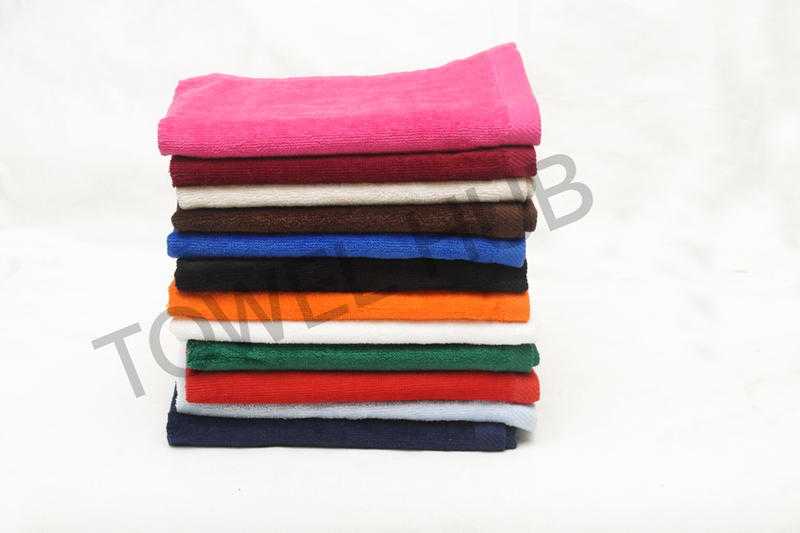 Terry/Velour towel, excellent for embroidery and screen printing. 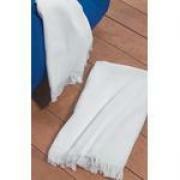 Available at excellent wholesale prices!